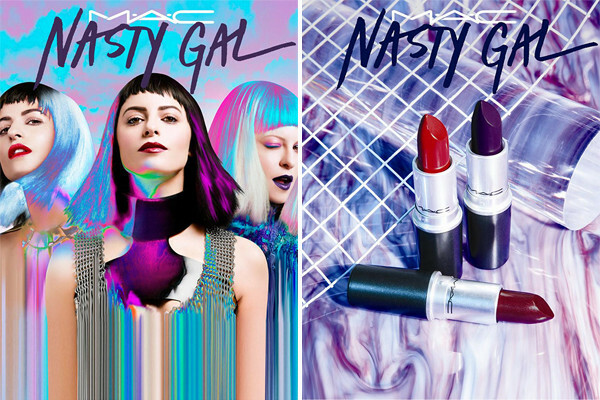 MAC x Nasty Gal Collection (Photos & Information) | Top Beauty Blog in the Philippines covering Makeup Reviews, Swatches, Skincare and More! 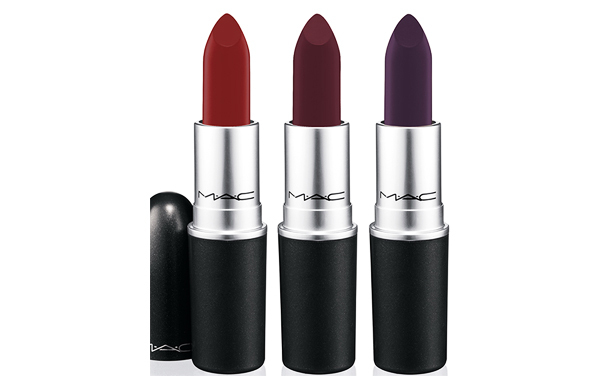 MAC partners with Nasty Gal, the style destination for risk-takers and tastemakers, in a high-intensity collection of shades as daring and dramatic as the #GIRLBOSS herself, Sophia Amoruso. 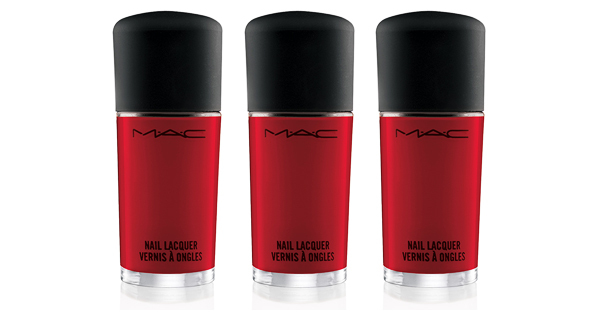 Deep purple, bombshell red and rich burgundy lipsticks pair perfectly with a fiery nail lacquer. This season, style has attitude, and so do you.